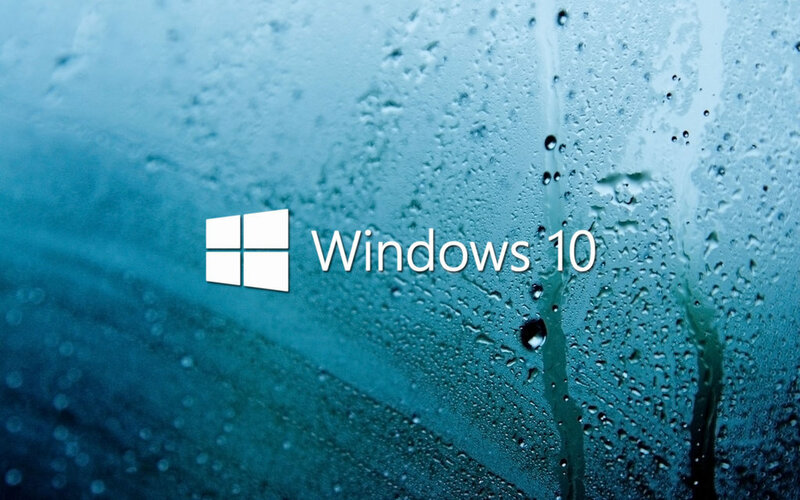 So, I finally got the notification that my upgrade to Windows 10 was ready to install the other night. I had Windows set to update at 3 am, so this way when I got home, Windows should be ready. 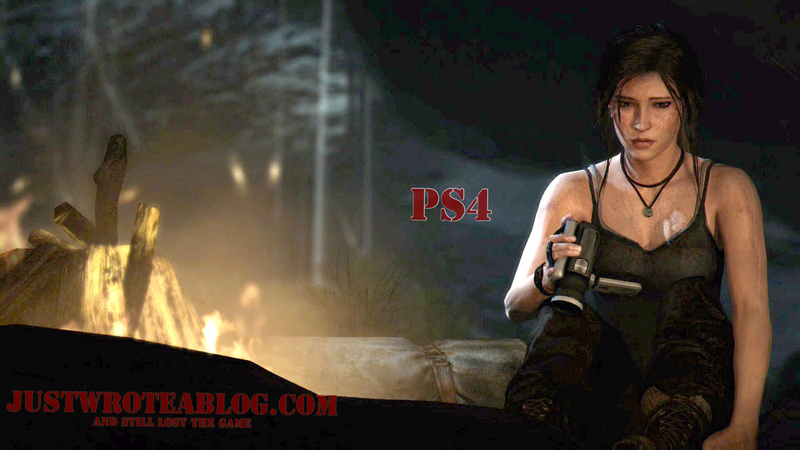 I just finished playing a few minutes of Tomb Raider – Definitive Edition (TR-DE) and took a couple of screen captures. I did the same on the PC side. Well, see for yourself.